EDC Wholesale opens its doors to the new premises for customers, retailers and suppliers. Visitors who are in the area in the first week of September, e.g. to visit the Scala Fair, are welcome to see the new premises, in EDC’s home town Veendam, in full operations. The new building, which is currently still in the process of reconstruction, offers seven times more capacity than the current office building. 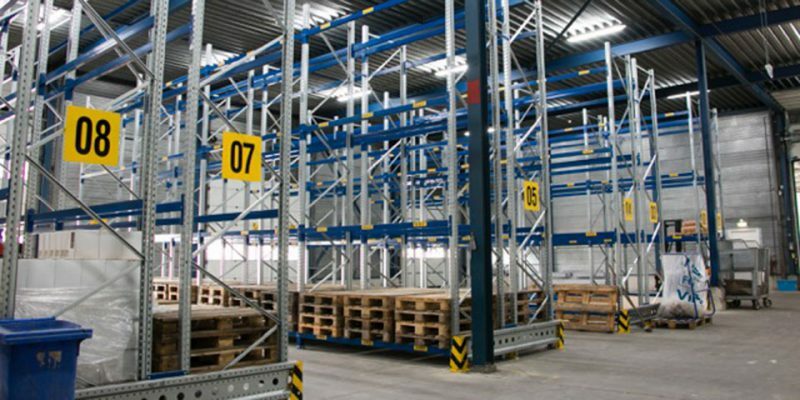 The 8000 m2 warehouse provides space to 35.000 items. Visitors can take a look behind the scenes and see for themselves how orders are handled in the new and improved logistics center. They can meet with the designer team, who is responsible for the webdesigns, banners, advertisments, and EDC’s housebrands EasyToys and Sway Vibes. An encounter with the customer service and sales team is also part of the tour in order to put faces to the names of the people who are handling all questions and concerns. “Get on board for a true EDC Experience in the environmental friendly building, where no details are overlooked,” the company said to invite its guests. The ceilings and walls have been sustainable isolated. 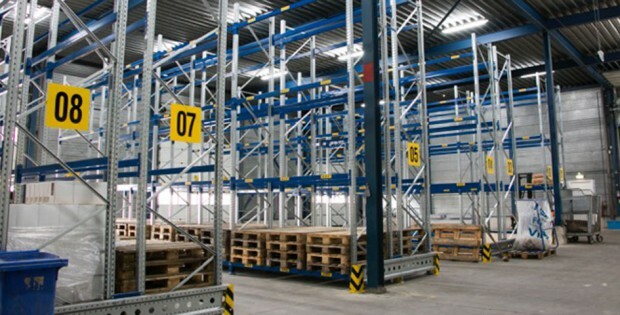 The warehouse and offices are equipped with LED lighting, which saves power up to 70%. Interested parties are asked to contact Andre Visser at +31 (0)629506505 to set a date for a visit.